Inform yourself about the prices at Klausberg and know the current rates of the summer season 2019.
a single ticket for a whole experience! 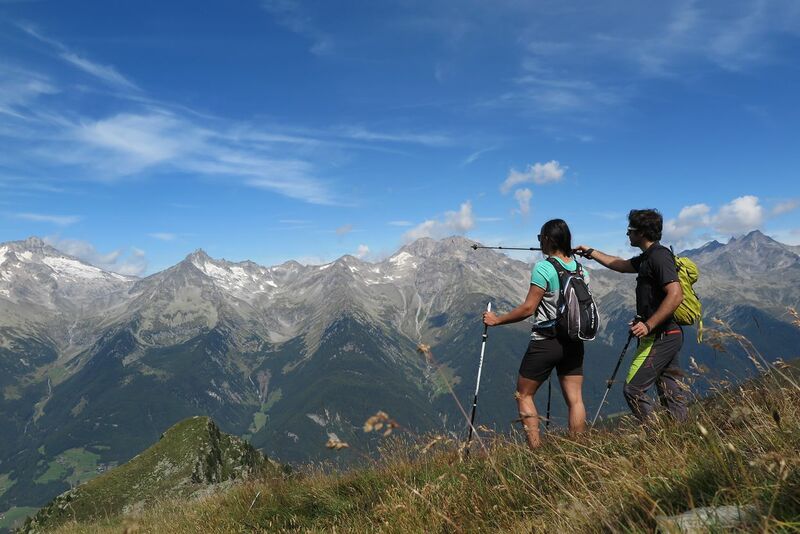 The Summerworld-Ahrntal-Card is valid for 1 week at Klausberg and Speikboden. Together with the HOLIDAPASS you get 20% of discount for the weekly ticket!